You can contact us by e-mail or phone (people). 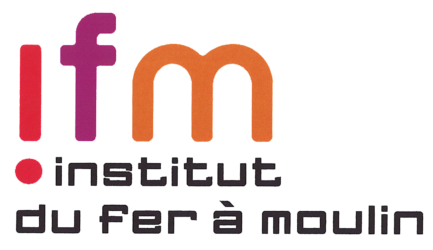 The lab is located on the first floor of the Institut du Fer-a-Moulin, 17 rue du Fer-a-Moulin in the heart of Paris (5th arrondissement). The closest metro station is Censier-Daubenton (line 7).